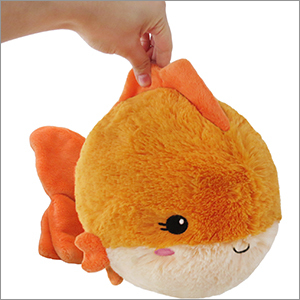 Limited Mini Squishable Fancy Goldfish: An Adorable Fuzzy Plush to Snurfle and Squeeze! The Fancy Goldfish is a Limited Edition design with hand-numbered tags from 1 to 1,000. Once they're gone...they're gone! This one needs to be on the permanent list. Its a shame it will gone soon. If you love fancy goldfish this is the for you. When I opened this one up my husband (who is also a fish lover) was watching me love on it. when I made it swim pass Him and wiggled its tail finn like it was really swimming He said "Her name is wiggles" first time Hes ever had any intrest in one of my plushies. Wiggles now has a home on our bed and in our heart. This one does not disapoint, hurry its almost gone, you will be sad if you dont get this one. Bubbles #935 is very happy in his new home! He is very fluffy and cuddly and cute! 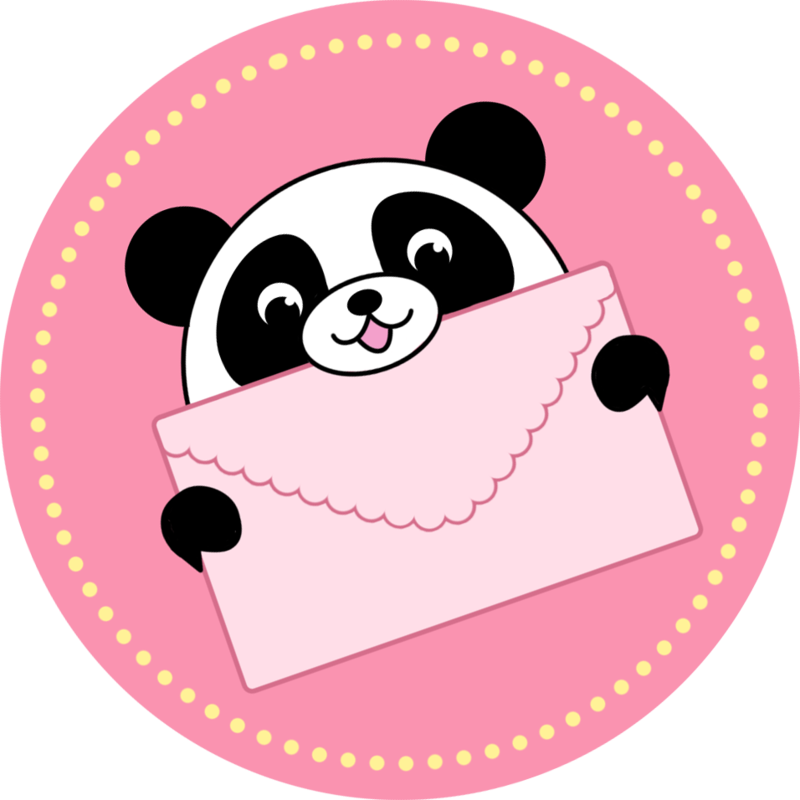 I love him very much! I definitely recommend you get one before they're gone! She is so soft and cute. I love fancy tail Goldfish and Goldfishes in general but I cannot have a tank at this time. I received #510 and she was so happy to get out of that box and start swimming around her new home. She is the perfect size for my ABs to hug for a nap. If you love Goldfish and want one to have outside of a tank, get this one.